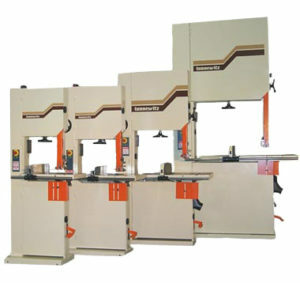 Loaded with state-of-the-art features that increase production while keeping costs to a minimum. With the Advantage Series Band saw, you can select a model to match the needs of your operation perfectly. 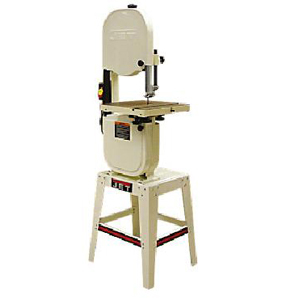 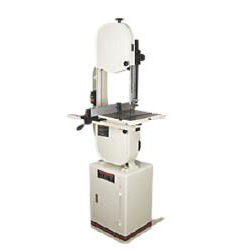 Available in 24″ or 36″ throat capacities, each band saw delivers Tannewitz quality in a rugged saw that can handle sizeable work loads in any plant.